A sold out event for 11 consecutive years! The best wine party in town under the stars. 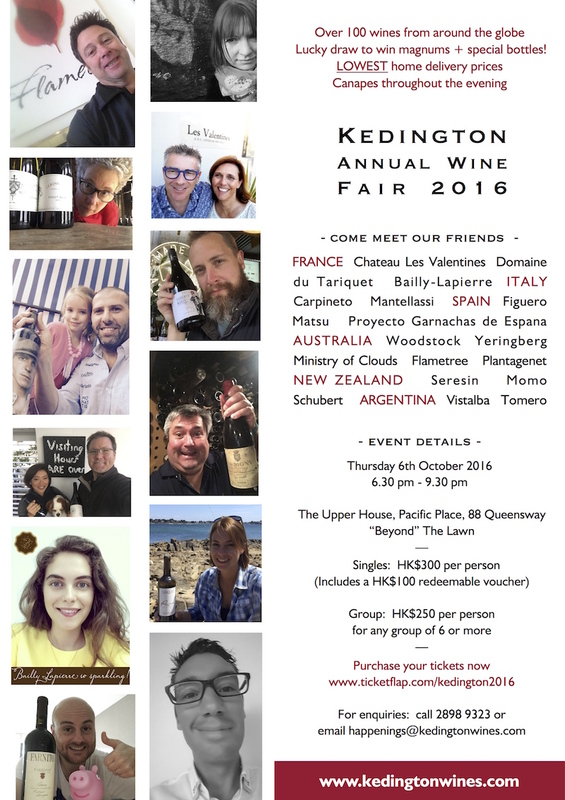 Over 100 wines to taste, our friends from premium wineries around the globe will be joining us to show off their fine selection - many of your old favourites, PLUS some new exciting labels! One night only - our lowest home delivery prices of the year. And don’t forget about our famous lucky draw to win magnums, special bottles and even a case of wine! Canapés will be served throughout the evening. 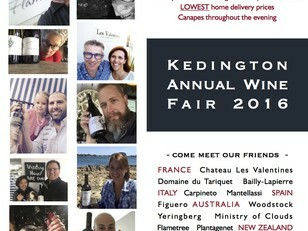 Kedington Wines (Far East) Co. Ltd.